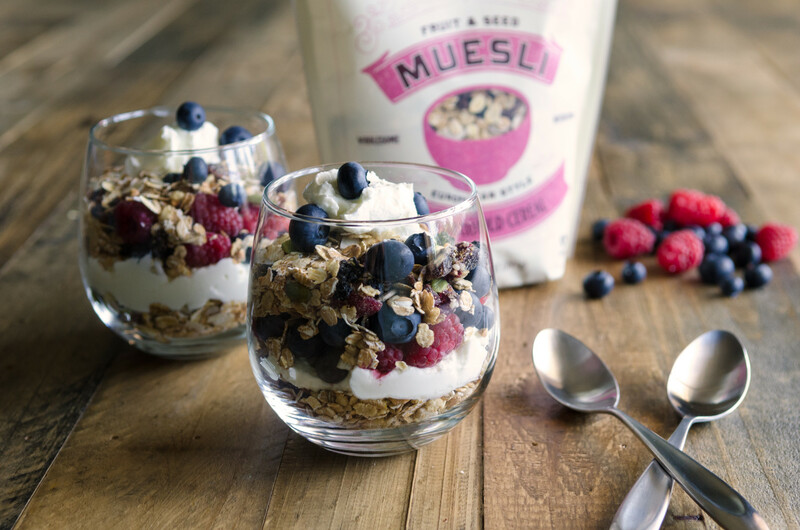 Are you confused about the difference between muesli and granola? On this episode of Fresh Pickings, we’re going to help you sort out that difference by doing a deep dive into the world of muesli. Host Kat Johnson welcomes Linda Pelaccio, host of A Taste of the Past, to talk about the inventor of muesli: Swiss physician and nutritional pioneer, Maximilian Bircher-Benner. His original recipe consisted of oat flakes, raw apples, condensed milk, nuts, and lemon juice and was based on the diet of alpine shepherds, who Dr. Bircher-Benner saw as being particularly vital and healthy. He prescribed muesli it to his patients and saw overwhelming improvements in their health. Dr. Bircher-Benner determined that much of the sickness experienced by his patients could be alleviated with increased exercise and a more nutritious diet. Then, instead of our usual recipe segment, Michael Harlan Turkell, host of The Food Seen, brings us a special interview with Bob Moore himself. Bob shares the origin story of his famous muesli. There are lots of ways to incorporate this whole grain cereal into your diet, but if you’re trying it for the first time, start with the basic instructions for hot, cold, and Swiss-style on the back of each back of Bob’s Red Mill muesli package.